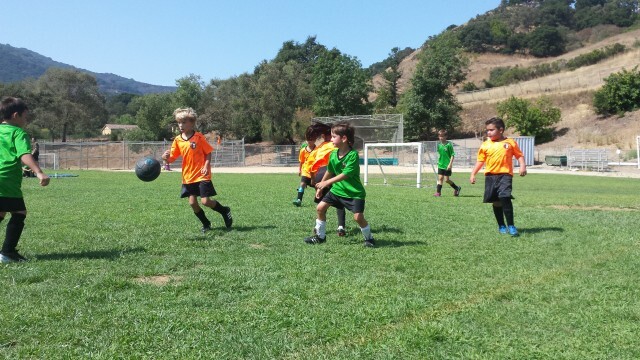 Our Youth Rec League offers two seasons of play, fall, and spring. Like the academic year, our players place into a specific Division based on their age and remain in that Division for the entire year (both Fall & Spring Seasons). There is time set aside at each of our practices for a devotion and discussion, and all of our games begin with a mid-field prayer. Our goal for is to train our athletes to model Christ. Additionally, as part of our mission and outreach, we have a scholarship program to assist families in need with the cost of player registrations. Week off for Memorial Day Weekend. Practices are scheduled on weekdays, usually beginning at or after 4:00 pm and ending by or before 7:00 pm. The specific day and time depend on coach and field availability. Players may note any schedule conflicts in the "special requests" section of the registration form. Games take place on Saturdays, and the location and time depend on the fields available to the league, as well as the number of teams we have, which vary from season to season. CAA uses San Jose City Parks, and occasionally local school fields. Availability of fields changes from season to season, but all of our practices and games are located in the South San Jose area. The following divisions are based upon the USSF (United States Soccer Federation) and CYSA (California Youth Soccer Association) standard age matrix. Our goal is to field teams and create divisions in all seven of these age brackets; however, this is predicated on the number of registrations received and coaches volunteering. Divisions may be reorganized in order to form a suitable number of teams. Opening Day: This is the CAA’s skills assessment day. It is a pre-season event; therefore it takes place on a Saturday before practices begin. There are usually specific time sessions for each division. The sessions last about an hour. This event helps us form balanced teams, and is a way players can track their individual progress. For more information, follow the link above. End of Season Jamboree: Usually, the last Saturday of the season each division has a tournament, followed by a brief and informal awards ceremony. All players receive a memento to mark their participation in the season. Teams who place in 1st and 2nd place in the tournament receive awards. 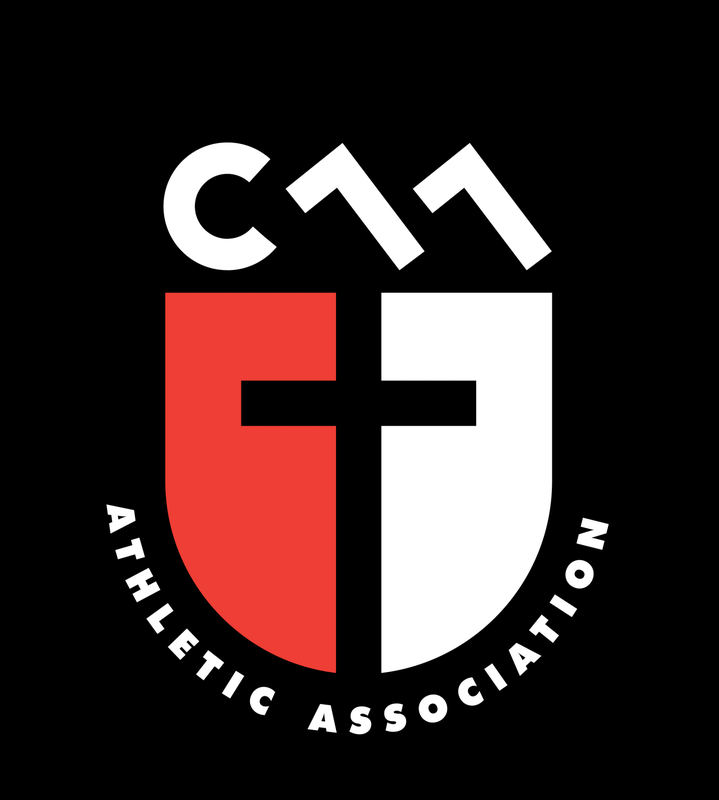 Fundraising Events: CAA is a non-profit ministry. To meet our financial needs, the league organizes various season fundraising events. Sometimes, there will be one larger main event, and other seasons there may be a few smaller events.